Peter Van - Man with Van in Bromley, Orpington, SE London. Fully Insured. Man with Van in Bromley and all London areas. 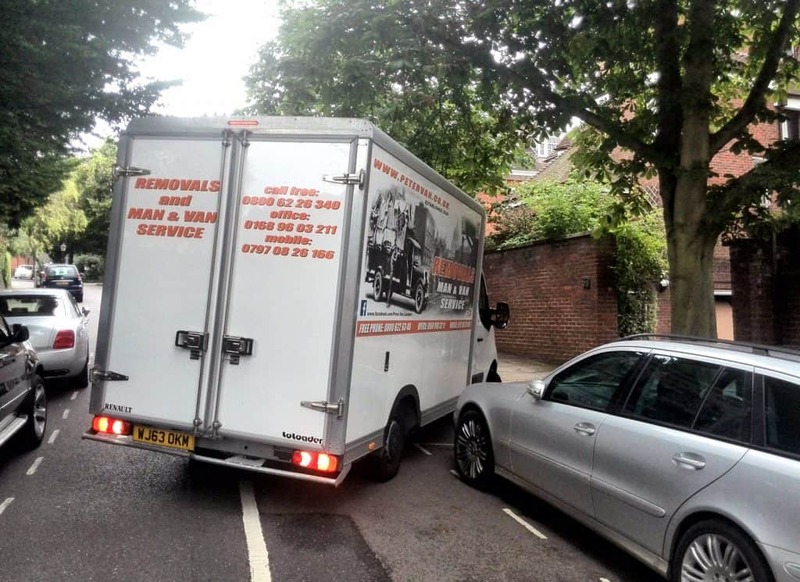 Peter Van has been operating as fully insured Removal and Man with Van in Bromley business since 2006. All this time we have been providing honest and efficient service to hundreds of customers. This has earned Us an excellent reputation, as professional and trustworthy business partners. About 2/3 of our customers are people that we have worked for at least once before. They also recommend our services to their family and friends. Peter Van - Man with Van in Bromley and all London areas. A Luton van and a driver (who helps to load and unload the van) is provided. Experienced driver is equipped with trolleys to make loading fast, easy and efficient. He will gladly help you with carrying stuff. There is room for 2 passengers in the van as well. At some point you may need to deal with bigger task (heavy items delivery or flat / home move). Our most popular service is for that 2 MEN AND VAN. Ideal for small / medium removals and big deliveries. Big house moves or offices often require our REMOVALS service. If you want packing / unpacking our affordable Packing Service is what you need. We can supply boxes, bubblewrap, blankets and other packaging materials. If you are thinking of moving your belongings into a storage facility we can also help. ACCESS Self Storage Orpington, a very affordable place on the south side of the river. They offer well maintained and dry storage with easy access to the city and M25. On the north side of the London however, ATTIC Self Storage (just next to A12) is right choice. They offer Price Match Guarantee and 24/h access for your convenience. Delivery directly to or from the storage, without necessity of your presence could be easily arranged wit Us. 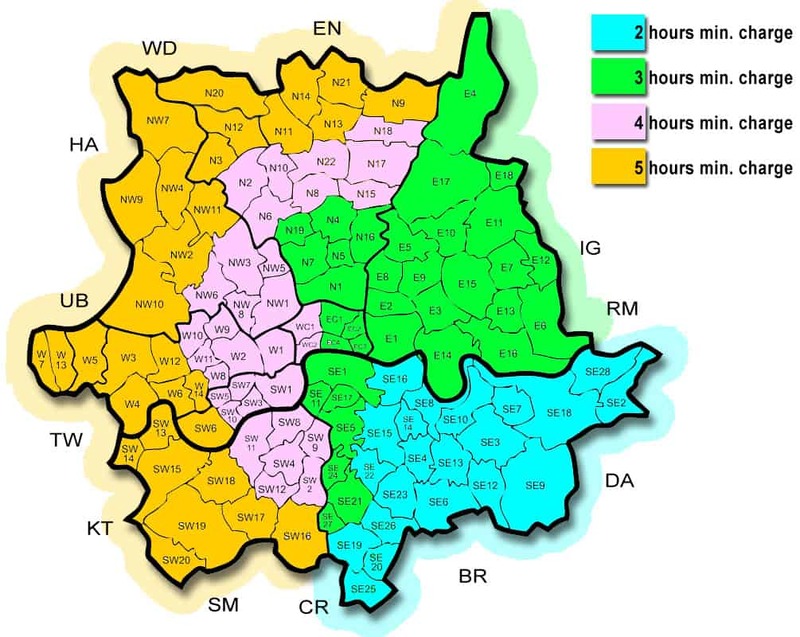 We cover the whole of the UK as long as job starts or finishes in London or Kent area. On long distance (at least 30 miles outside of M25) jobs are priced on individual basis. Please contact Us to get an estimate. We carry items up to 2nd floor as a standard. There is extra charge of £10/hour/floor above 2nd floor.